Think there is no cure to your dark circles? Maybe you are battling under eye puffiness? Or is it those pesky lines beginning to form? Yes, there is help. Find out which eye cream is best for you. Eye creams. Seen one, you’ve seen them all, right? N-to-the-O, sisters! Eye care products come in many formulations to address pretty much any peeper problem you can think up. But it’s not just about treating lines or discoloration. The skin around eyes is the thinnest on the whole body and super delicate. 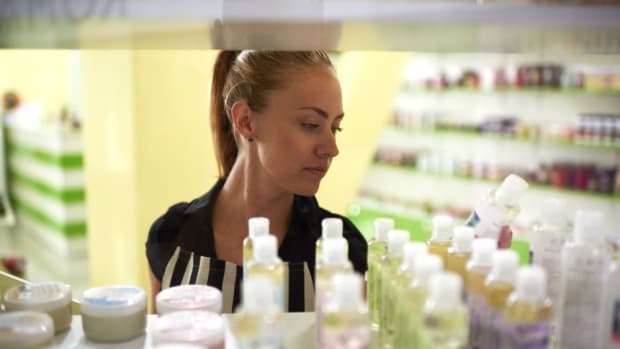 It’s a must to make sure you are using gentle ingredients that also work. 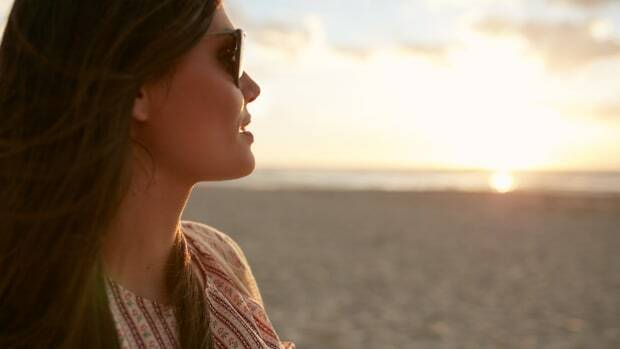 You may be wondering why eye cream tends to be rather expensive. Like facial oils and serums, eye creams are concentrated and intended to be used in small amounts. So that little pot that cost you dearly will actually last a decently long time. Still, I’ve also included more affordable options since we aren’t always in the market for a splurge. Dark Circles: Probably the biggest complaint where eyes are concerned is dark circles. 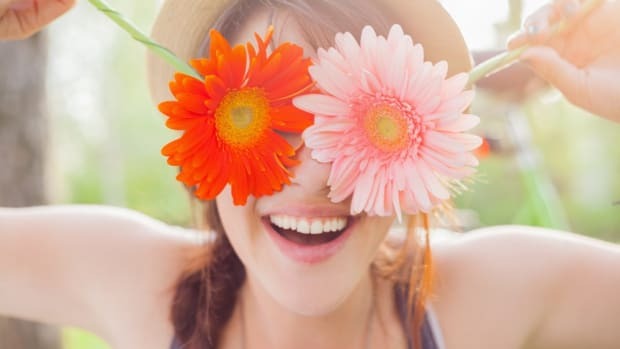 Often hereditary, dark circles can also be caused by seasonal allergies, late nights, too much sugar, and dehydration. So, pretty much everyone deals with these buggers at some point. 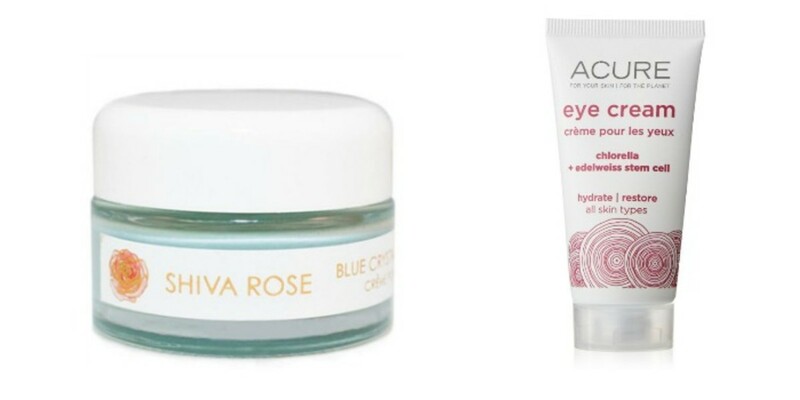 Arm yourself with a bright eyes ally, like Bottega Organica Eye Illuminate Cream or Lavera Nourishing Eye Gel Organic Rose. 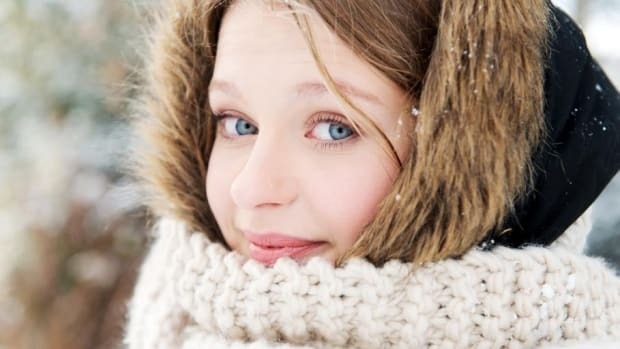 Puffiness: Whether you’ve overdone the junk food or are simply prone to under eye puffiness, there are ingredients that de-puff and tighten skin. Shiva Rose Blue Crystal Eye Cream is made with aloe to soothe skin and tone down swelling. 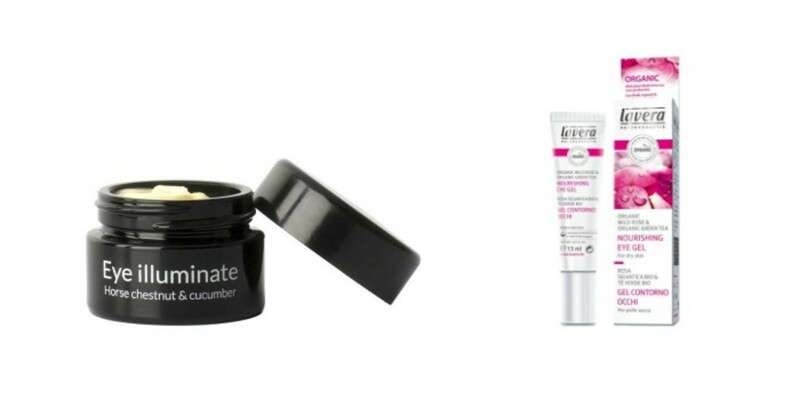 Or try Acure Organics Eye Cream Chlorella Edelweiss Stem Cell with aloe and superfruits. 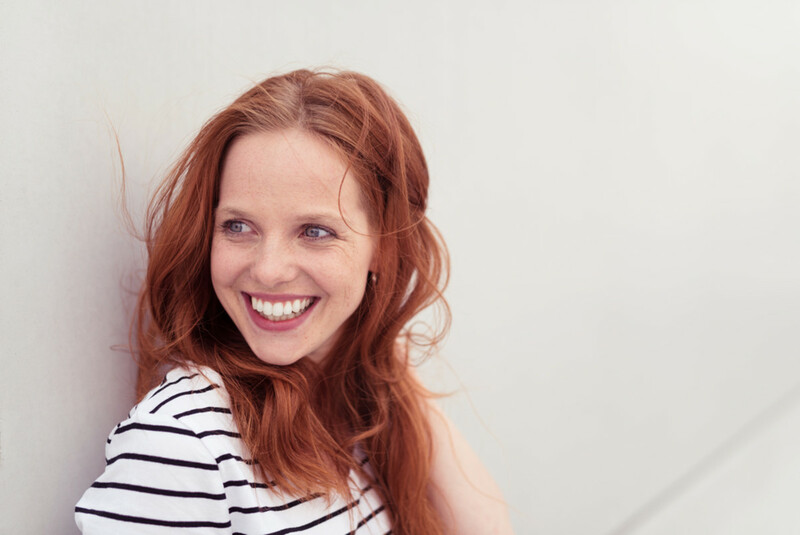 Fine lines: Those little laugh lines may not be so funny. 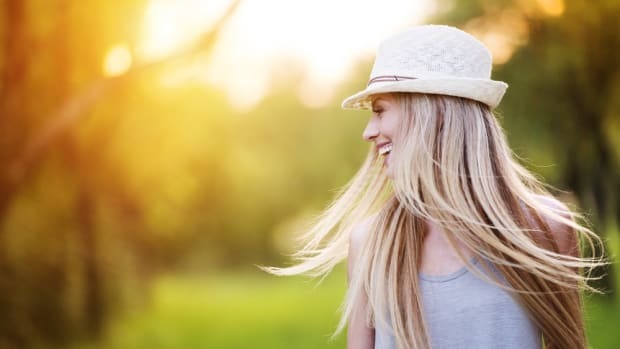 Use skin smoothing ingredients that not only decrease the appearance of lines, but plump up skin so eyes look more youthful. 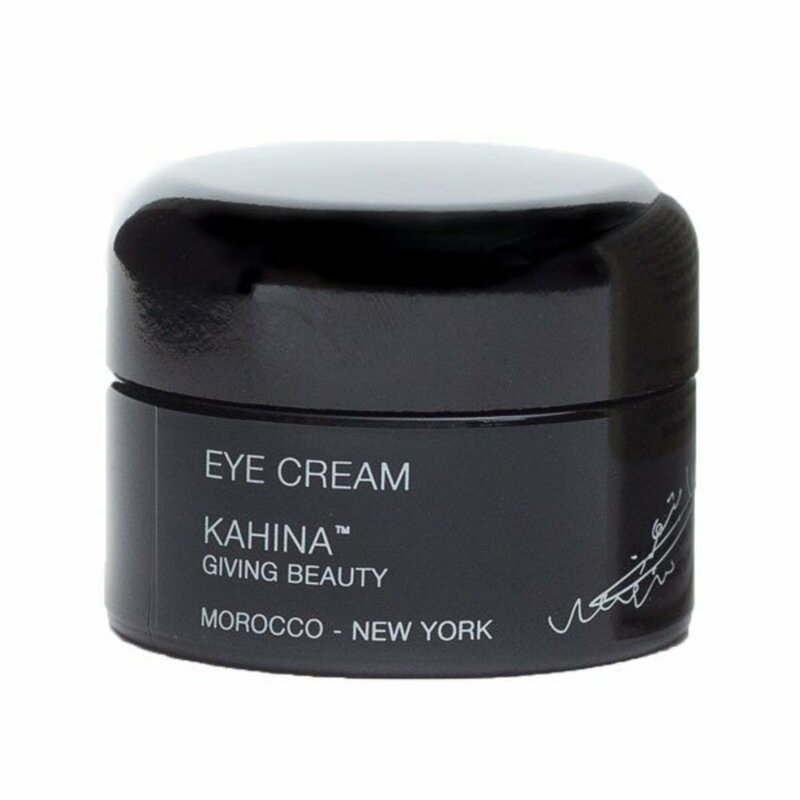 Kahina Giving Beauty Eye Cream helps with fine lines, but is pretty much an all ‘rounder. 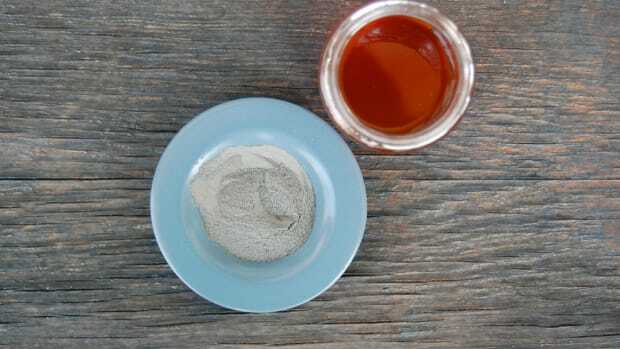 It diminishes darkness, tones down puffiness, soothes skin, and attacks fine lines. Dryness: Have you ever experience that dry, sometimes flaky skin that can happen around eyes? If you have, you know the complications it causse with applying makeup. This skin issue can also be itchy and uncomfortable. Tammy Fender Awakening Eye Gel instantly restores hydration while helping to firm skin too. 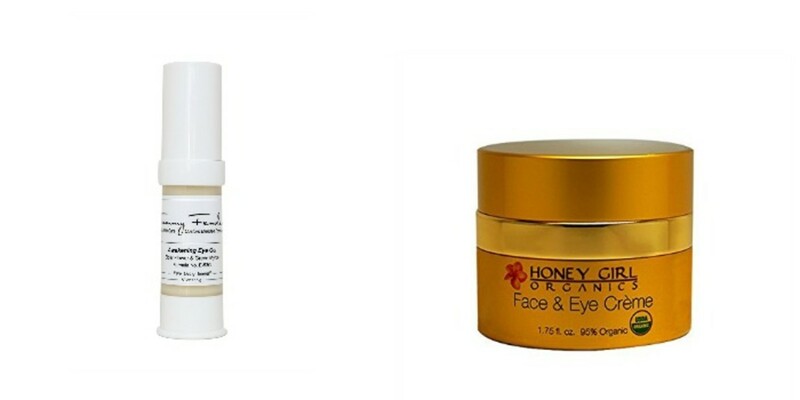 And honey is a great skin soother and helps to repair damage, try Honey Girl Organics Face & Eye Cream. Redness: Nothing saps your face’s energy like red or irritated looking eyes. Caffeine doesn’t only make you look more awake when you drink it. It tightens and brightens the skin too. Try 100% Pure Coffee Bean Eye Cream.